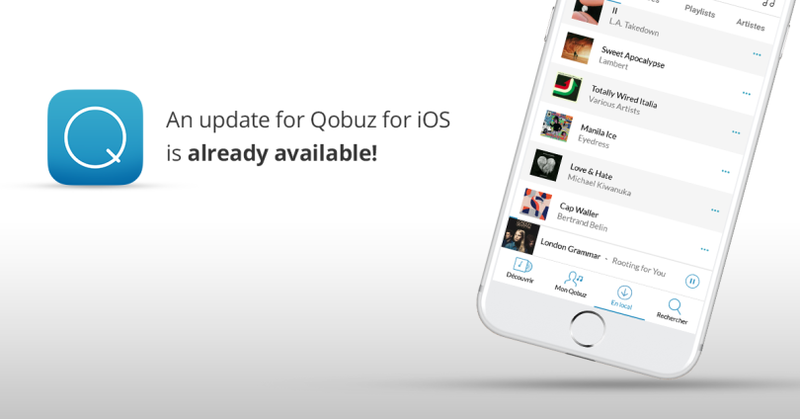 An update for Qobuz for iOS is already available! As you know, we updated our iOS Application last week. 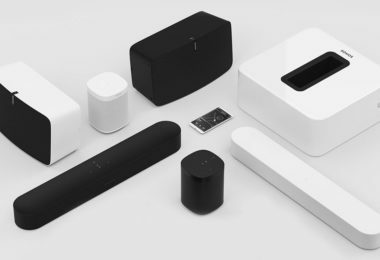 Version 4.0 of the app bought several new and improved features, but unfortunately it caused all your imported music to disappear. Good news! We have fixed the bug. As of yesterday, a patch is available for the app in the App Store. 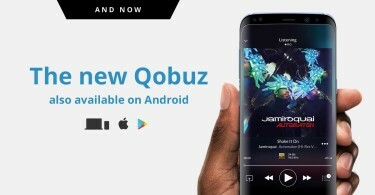 As well as improving the app’s performance, stabilising it and correcting other small bugs, this version, numbered 4.0.1, now allows the vast majority of you to recover all your imported music. We will keep working until all iOS users can do the same. 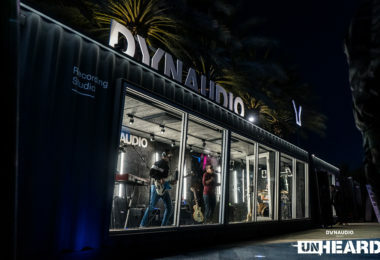 However, note that if you have uninstalled and then reinstalled the application since the last update, you will not be able to recover previously-imported music. 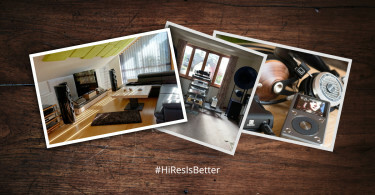 Bravo to everyone who entered our #HiResIsBetter Instagram contest!